Holidays in Lonato del Garda ↔ Discover Lake Garda! The enchanting historic town of Lonato del Garda is set in the countryside of Lake Garda and is known for its excellent wines. 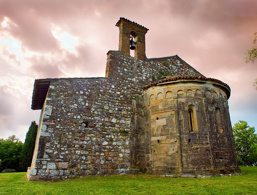 When you enter the village, you feel as if you have been transported back into the Middle Ages or to the Renaissance. 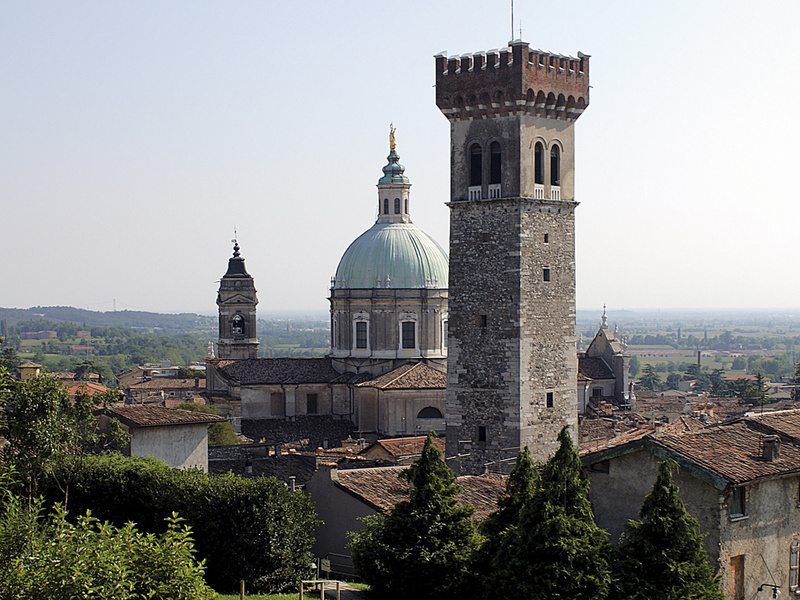 Visiting Lonato del Garda, some 6 km from Desenzano, visitors will first notice the impressive dome of the basilica and the Torre Civica tower. On Monte Rovo a widely visible fortress stands strong and mighty. The influence of the "Serenissima", the historic Republic of Venice, can be seen in many buildings and stately palaces. To this day, agriculture plays a significant role in Lonato, but many people also work in iron production, crafts and services. Lonato del Garda is known all over Italy for its DOC wines. Among them are varieties such as Lugana, Groppello and the award-winning dessert wine San Martino Della Battaglia Gefide. One of the most popular events in Lonato del Garda is the Fair of Agriculture and Trade, one of the largest sales exhibitions in Lombardy. There is also a big folk festival in honour of the city's patron saint, San Giovanni Battista. The festival is celebrated on the weekend before or after 24 June. For all you antique collectors, they have a fantastic market every third Sunday of the month (except January), in the square Piazza Martiri della Libertà. Take a look at the picturesque centre of Lonato del Garda. This square is the centre of urban life. Everything comes together here. Here you can stroll, shop, gossip, relax and admire the lion statue in the middle of the square. 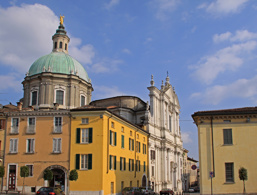 The building of the town hall of Lonato, which is characterised by a large staircase, dates back to the 16th century. The square in front of it is named after the mighty 55-meter high tower called "Torre Civica" or "Torre Maestra". This was built in 1555 of sandstone and later provided with beautiful pinnacles. 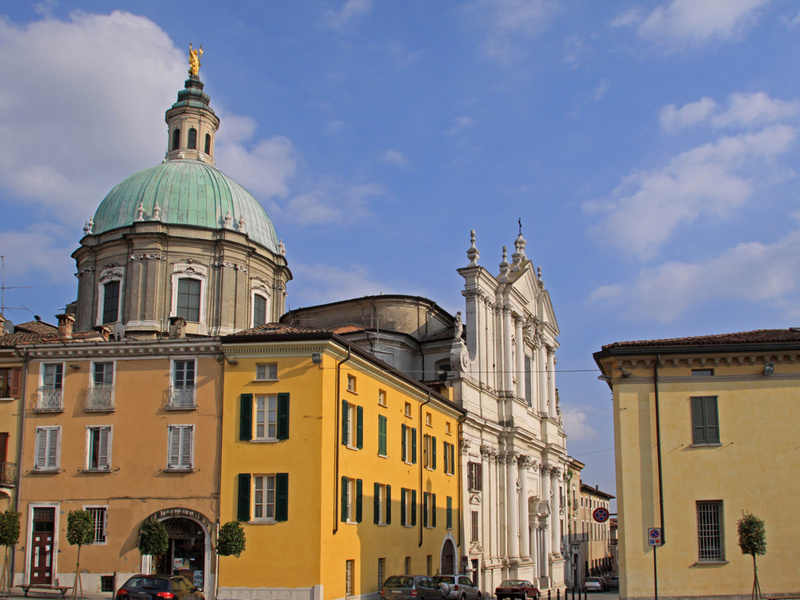 The church of Saint Giovanni Battista was built in the 18th century and has a large cupola and a very magnificent marble façade. Inside, there are some works of art from the 16th century that confirm that there was already a church on this spot. The irregular layout of this fortress is similar to that of a triangle almost 180 meters long and up to 45 meters wide. The fortress is accessible via a gate and a drawbridge on the south side. The western part of the fort is where the shooter positions were, and the eastern area is where the barracks, prisons and residential buildings of the lord were. Today, the exhibition rooms of the Museo Civico Gustavo Carlotto are housed here, where, among other things, there is an intriguing bird collection.